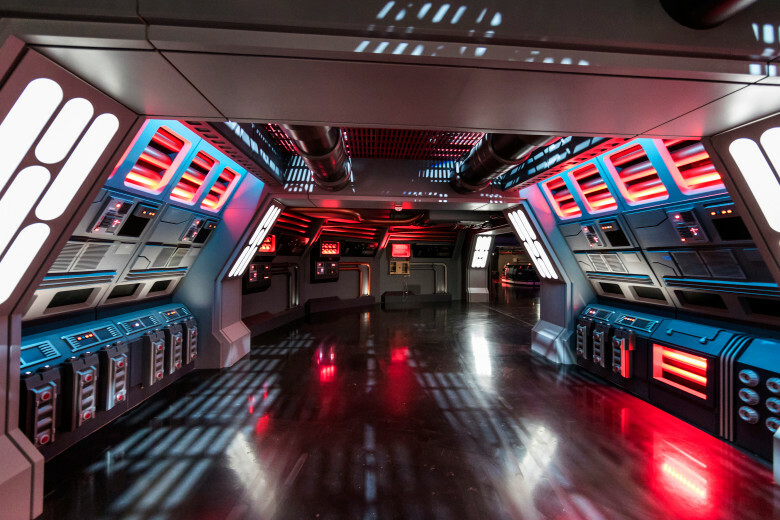 Last night the OC Register posted an article discussing their behind the scenes look at the upcoming Star Wars expansion coming to Disneyland. 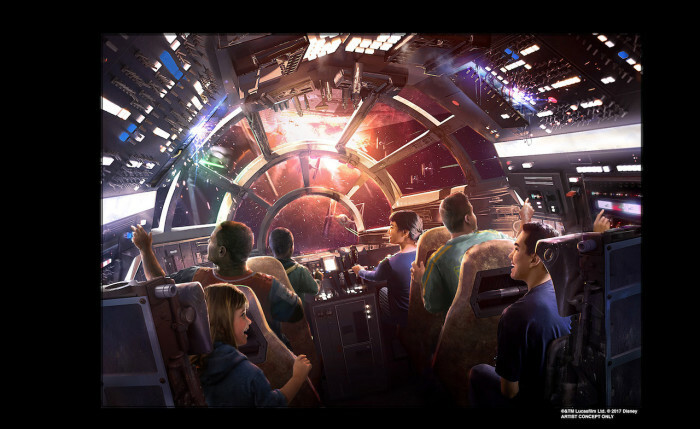 Last night there was a special Cast Member Costume Reveal featuring the new costumes for the upcoming Star Wars: Galaxy’s Edge addition to Disney parks. 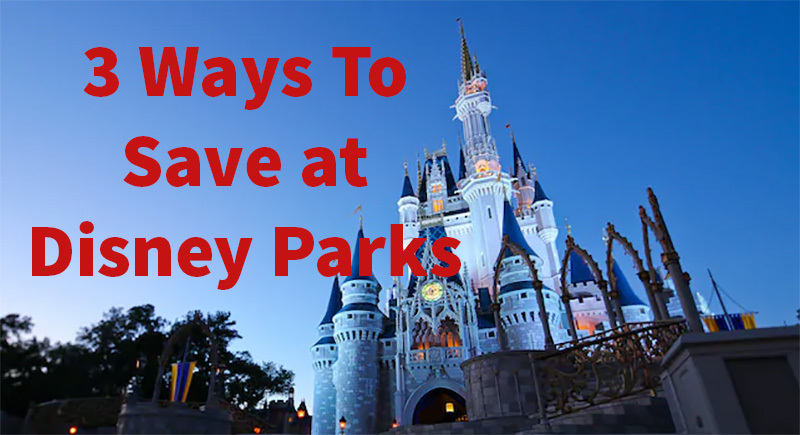 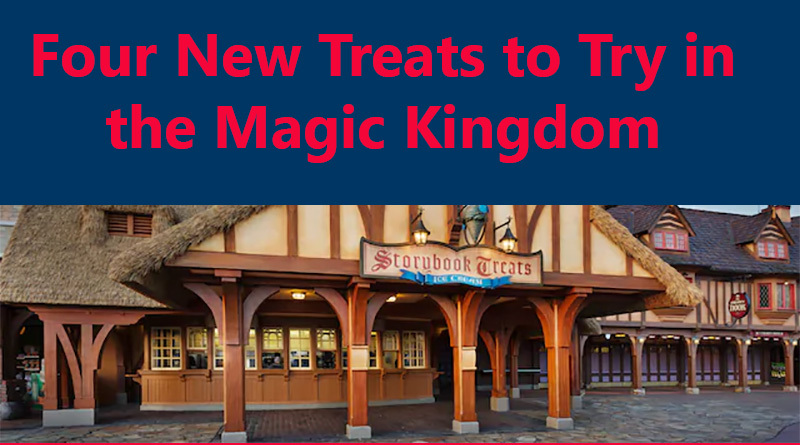 Several new treats have arrived in the Magic Kingdom at Walt Disney World! 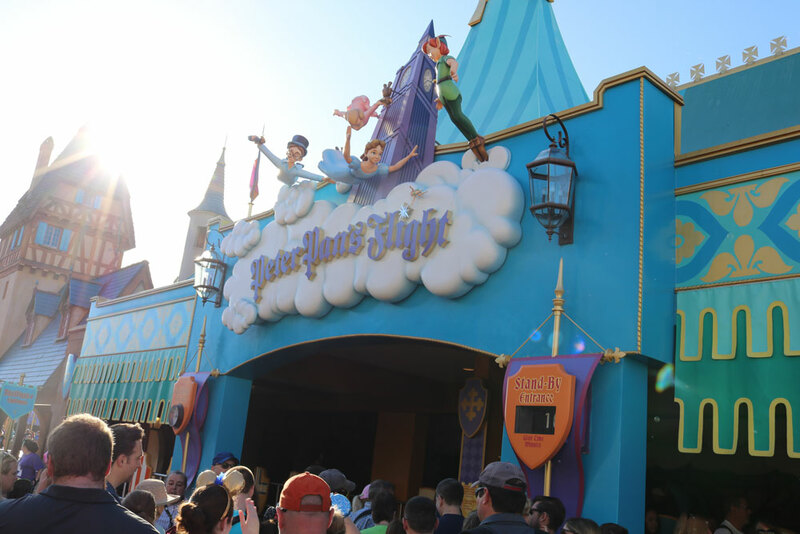 Ice Cream and Whoopie Pies (we call them Gobs here) have made their debut around the park! 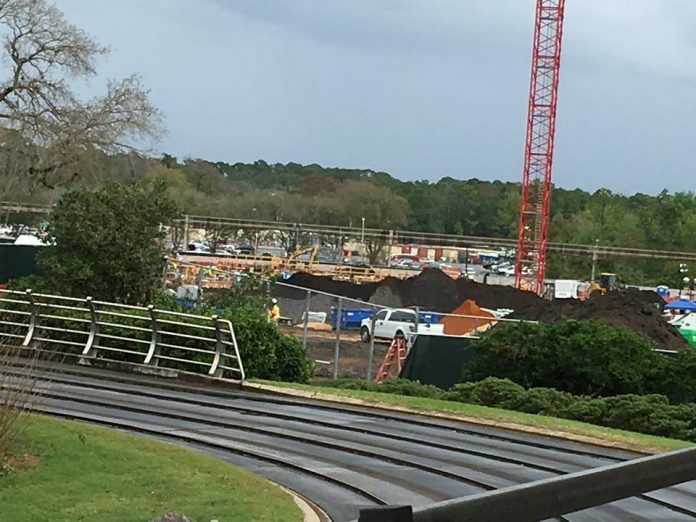 We recently returned from a trip to The Magic Kingdom and while we were there we got to see the current status of the upcoming Tron Lightcycle Power Run Coaster. 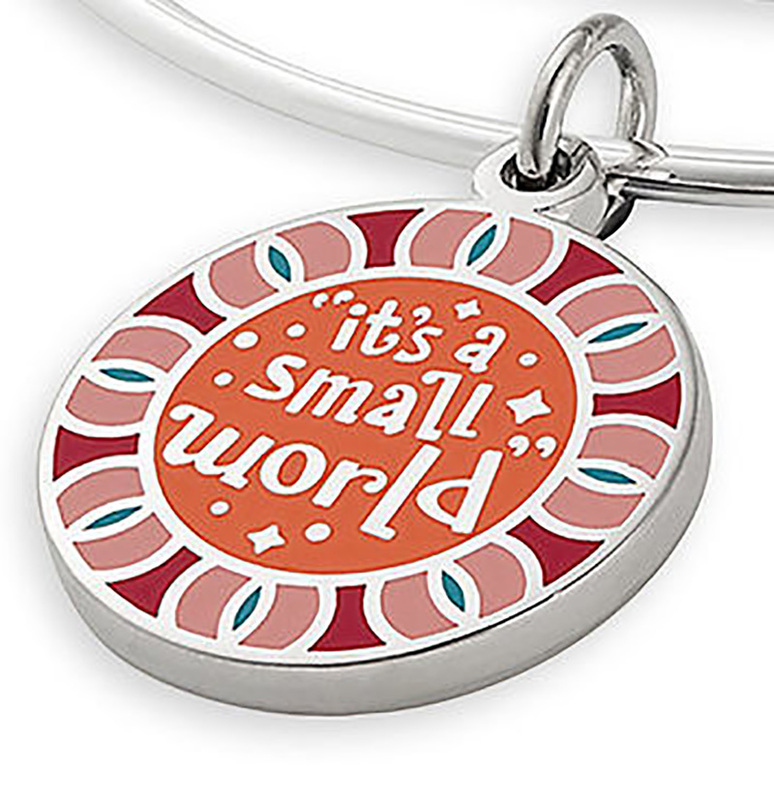 On one side it says “It’s a Small World” and on the other side it features the iconic clock face! 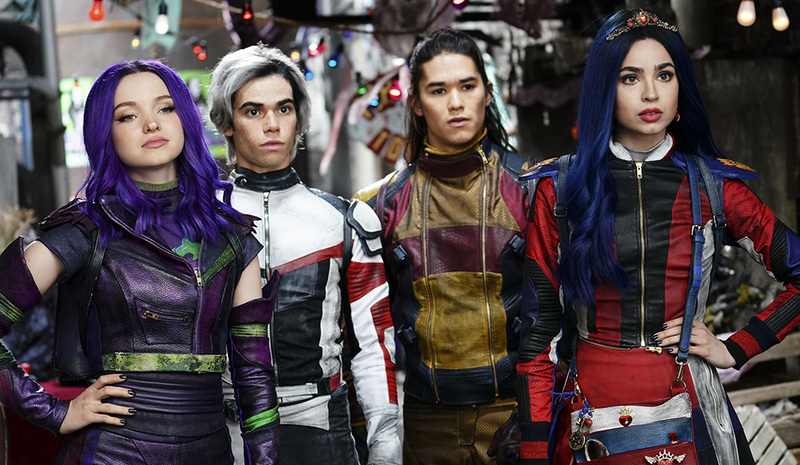 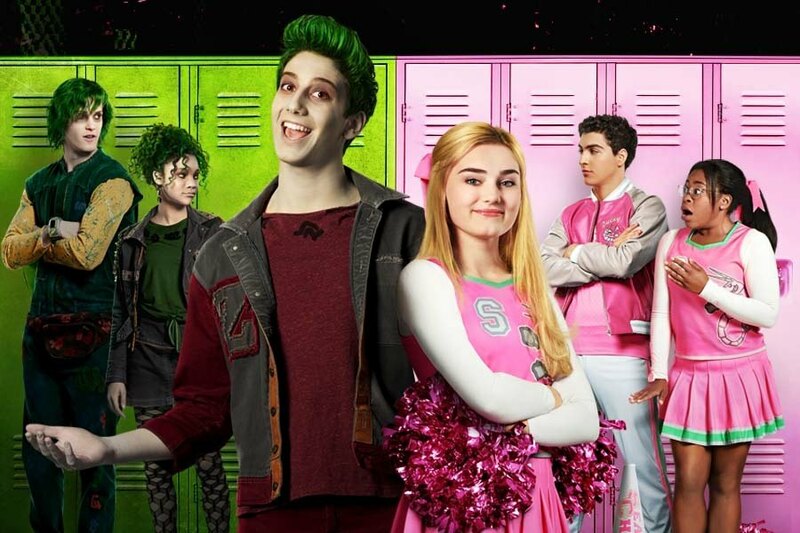 A couple of days ago the Descendants 3 Twitter page posted a bit of information about the upcoming Descendants 3 movie. 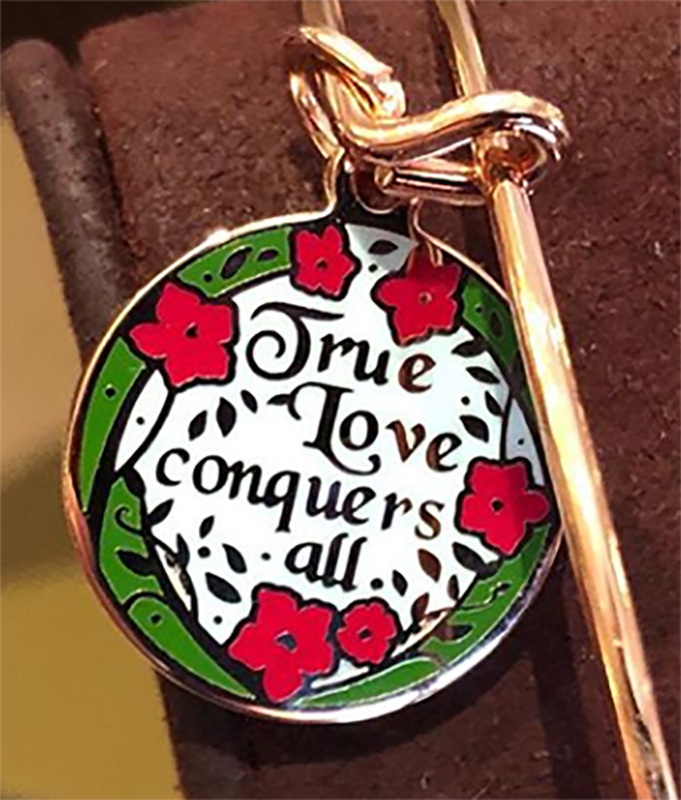 Yet another fabulous Alex and Ani bracelet was spotted at the Disney parks. 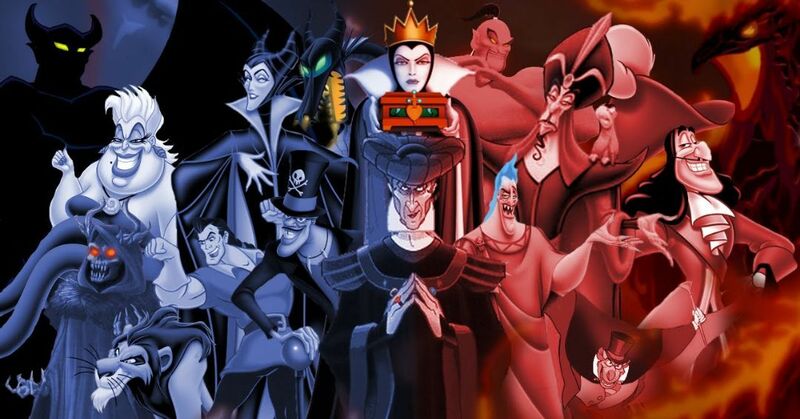 This time it’s a 60th anniversary of Sleeping Beauty. 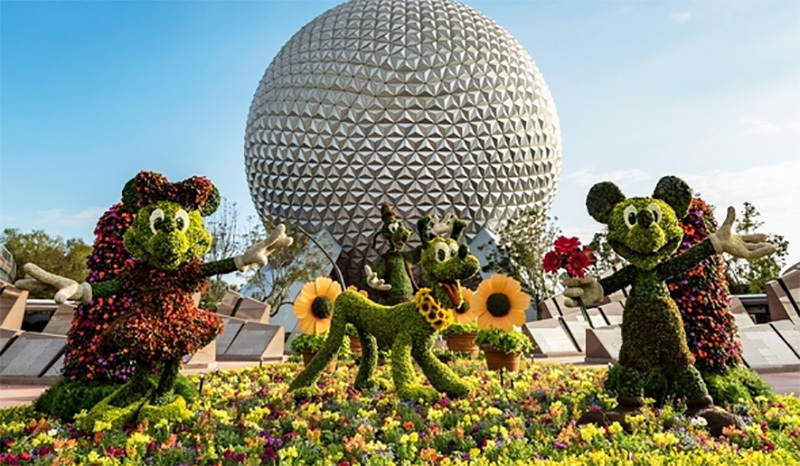 This year the Epcot International Flower and Garden Festival will run from March 6 – June 3, 2019. 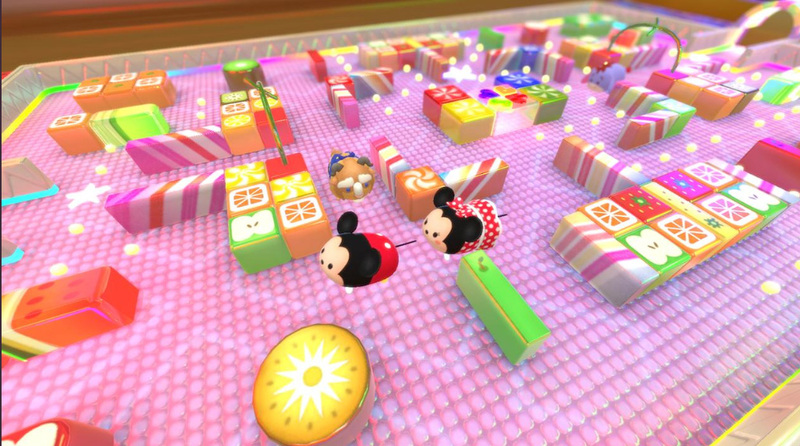 Today Nintendo of America announced that a new Disney’s Tsum Tsum game will be coming to the Nintendo Switch in 2019 by Bandai Namco Entertainment. 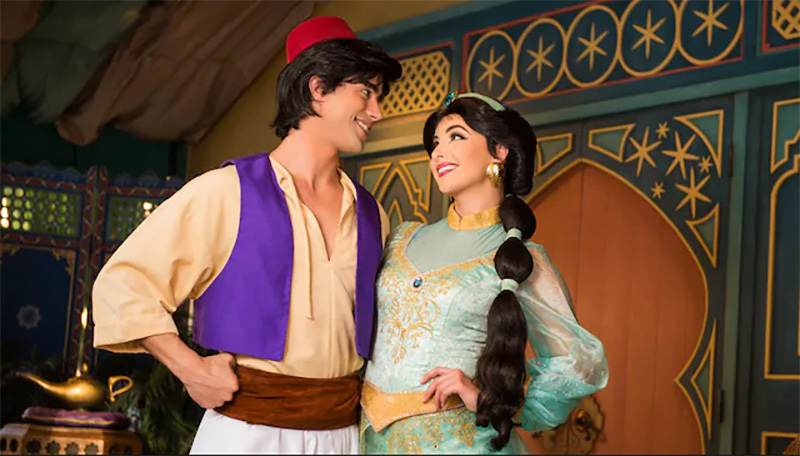 Walt Disney Animation has just released a teaser trailer for the upcoming Frozen II, coming out this fall. 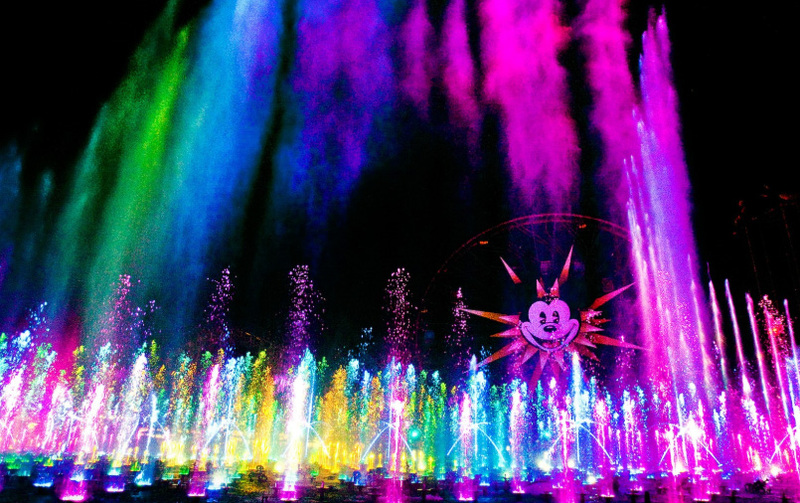 This Thursday is Valentine’s Day! 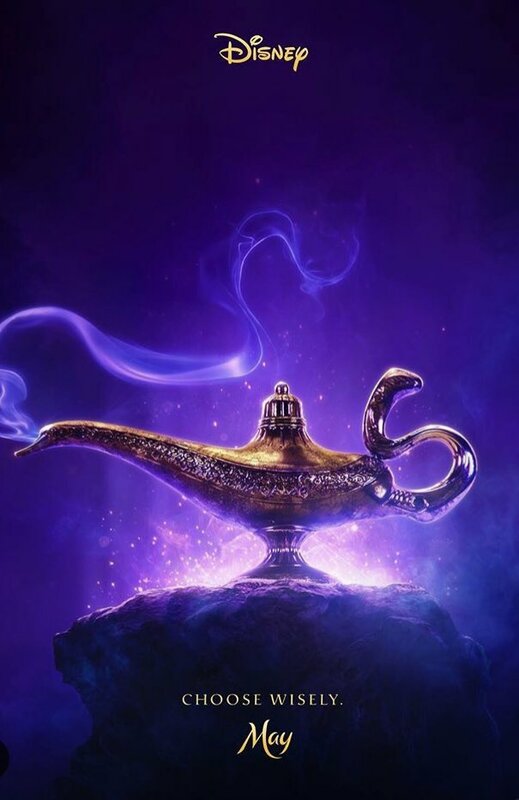 Disney has just revealed who’s in the lamp in their new Aladdin trailer. 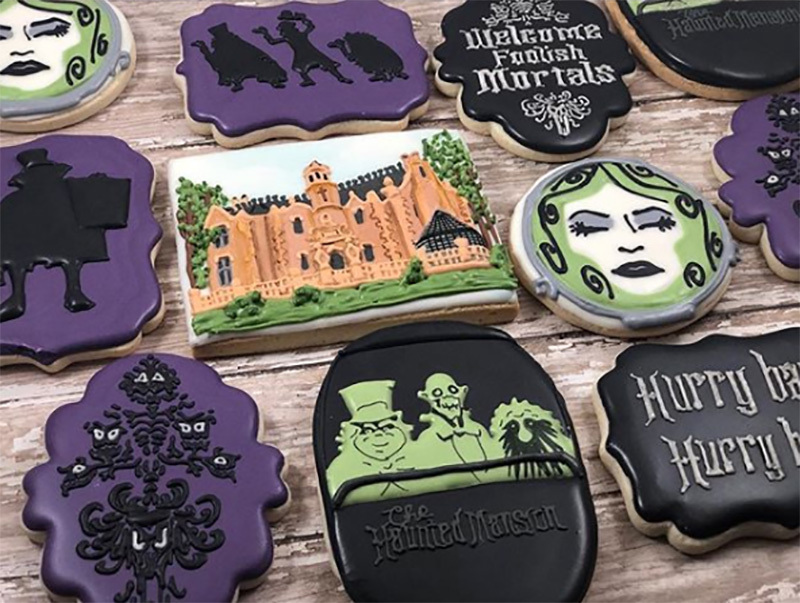 Normally, I wouldn’t do a story about cookies that aren’t directly from the parks, but I loved these so much that I wanted to share with my fellow Haunted Mansion enthusiasts!